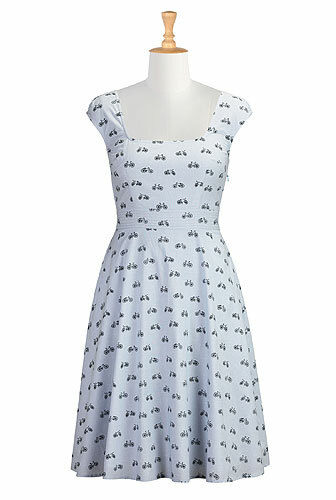 eShakti recently contacted me asking me to pick a dress and do a review, I jumped at the opportunity since I Love dresses and I have already bought 2 items from them myself. I really like that you can customize your dress/skirt/shirt. 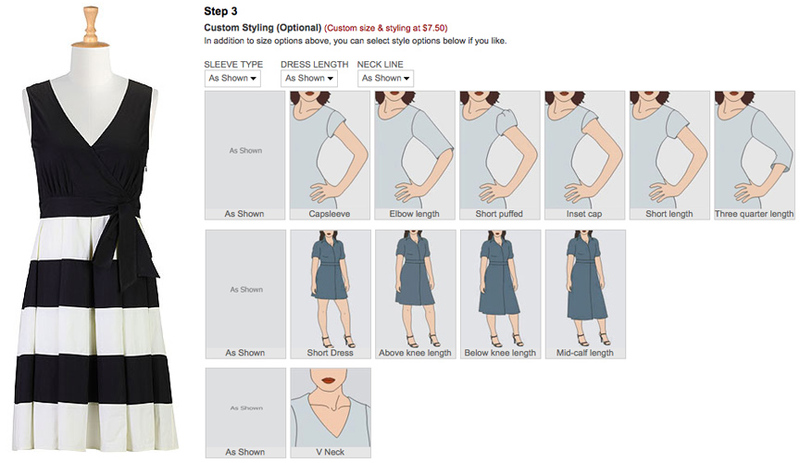 You get to choose the length, what kind of sleeves you want and the measurements. There have been so many times when I have seen a dress and thought, "I wish it had sleeves" or I wish it was a tad bit longer, well with eShaki, you can customize your dress/skirt. They ask for your height and you get to select weather you want a dress to hit you above, bellow or knee length. No tailoring needed! 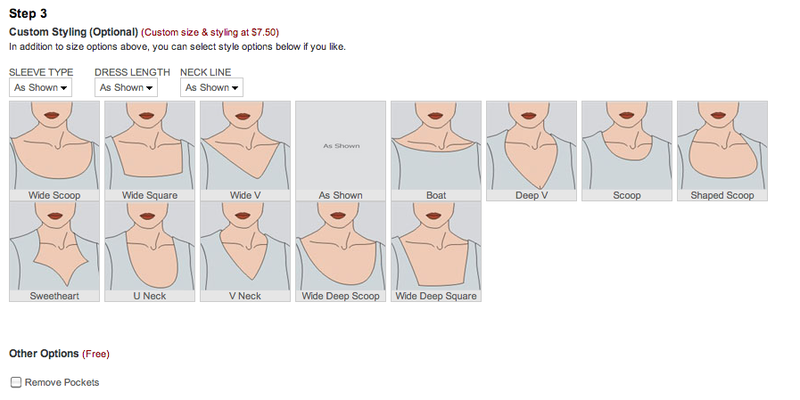 You also get to select if you want sleeves and the length of them. 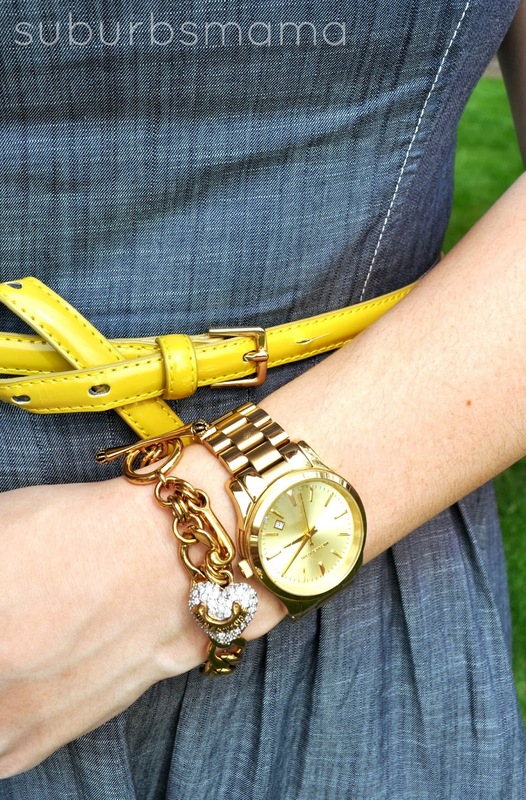 I have always wanted a chambray dress for summer, I just never found one I liked- They were either to short, didn't have sleeves, or the sleeves were 3/4 (too hot for summer). 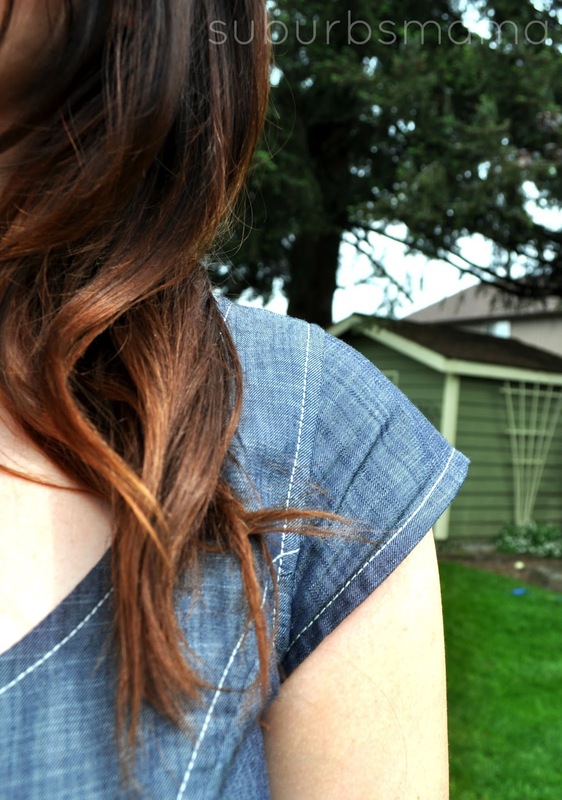 Well I found the perfect chambray dress! For this dress, I entered my height in the order form and chose a standard size based on measurements I took of my bust, waist, and hips. I wanted an above the knee length dress and the length and size were spot on. I was really happy with the fit of the dress I received. I chose cap sleeves and absolutely love them! This particular dress is made of a nice cotton and I think I will be able to wear it for a long time. I can dress it up or dress it down. 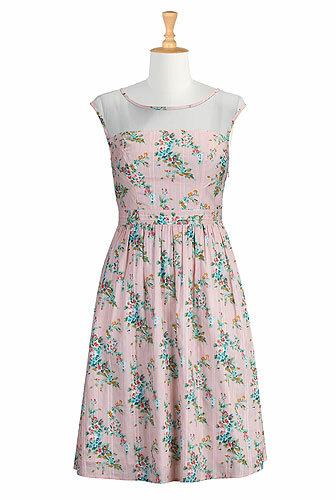 I love that it has pockets and the cute little cap sleeves. Right now, eShakti is having a special, Buy 2 get one free. You look so cute! I just ordered from them for the first time and am very happy w/ my dress! 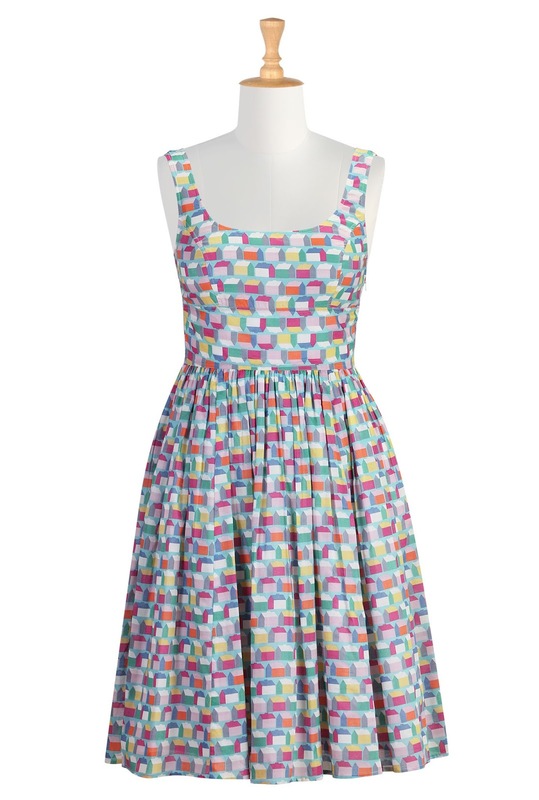 Oddly enough, I ordered my first eShakti dress last week, then stumbled upon your blog days later. I'm definitely looking forward to my dress delivery date, and your review helped put my mind at ease. Thanks!